Carrie Fisher in intensive care after suffering heart attack on plane. Actress Carrie Fisher speaks onstage during Wizard World Comic Con Chicago 2016 at Donald E. Stephens Convention Center on Aug. 21, 2016 in Rosemont, Illinois. 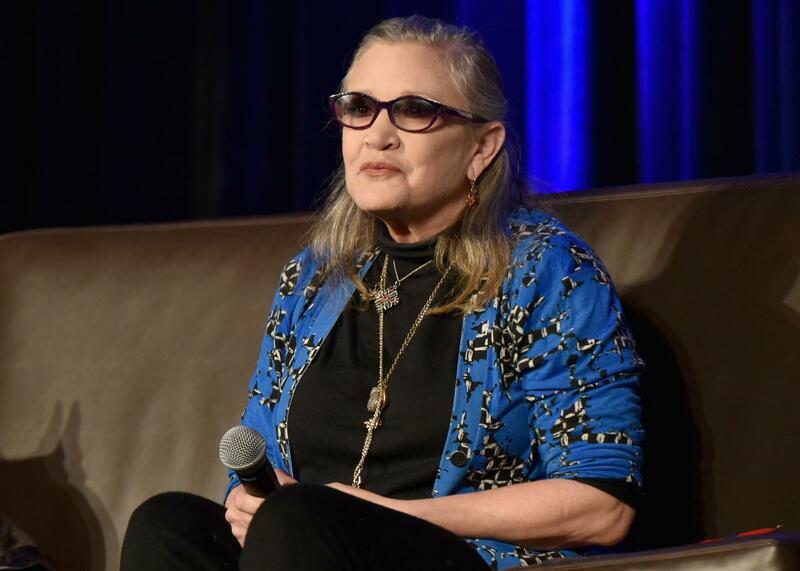 Update at 7:30 p.m.: Carrie Fisher’s brother tells the Associated Press the actress was “out of emergency” and in stable condition after suffering a medical emergency on a plane. Todd Fisher declined to go into any more detail about what happened to his 60-year-old sister. Original post: Actress Carrie Fisher, best known for playing Princess Leia in Star Wars, appears to have suffered a heart attack on a flight from London to Los Angeles. The emergency took place around 15 minutes before the plane landed, reports TMZ. The Los Angeles Fire Department confirmed it responded to a call from the airport but didn’t release any other information. United Airlines also issued a statement saying that Flight 935 was met by medical personnel on the ground due to an “unresponsive” passenger, but it didn’t name the passenger. Fisher recently published an autobiography titled the Princess Diarist and was on a book tour. *This is a breaking news story and will be updated as more information becomes available. Read more in Slate about Carrie Fisher.